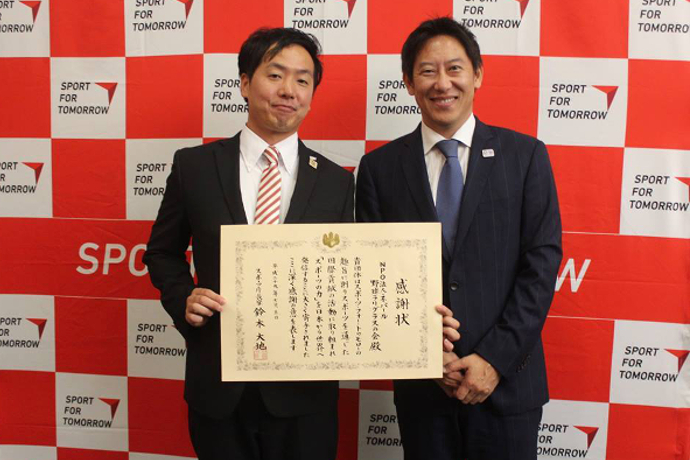 In recognition of efforts to promote baseball in Nepal since 1999, Minister Daichi SUZUKI of Japanese Sports Agency presented President Yohei KOBAYASHI of Club Laligurans a commendation certificate in Tokyo on July 5, 2017. 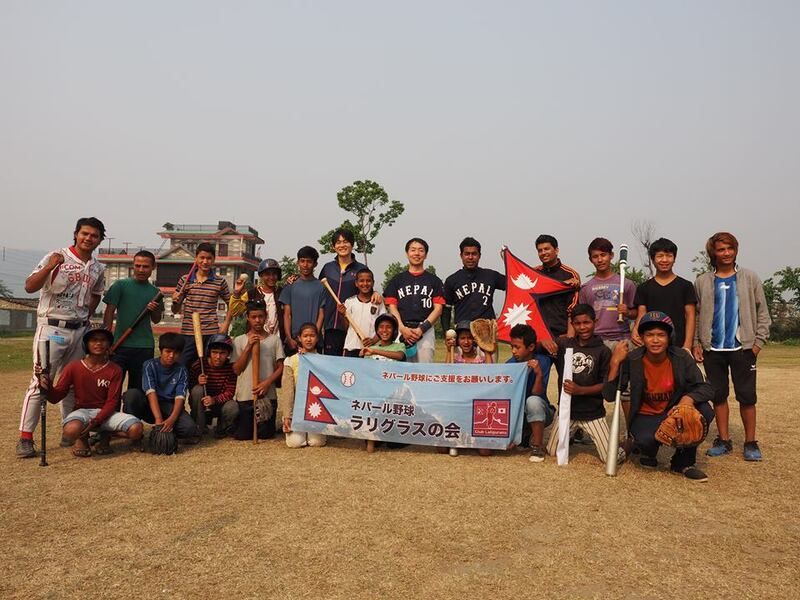 Club Laligrance cooperated reconstruction of earthquake disaster in Nepal in April, 2015 and hosted baseball games of “Reconstruction Assistance to Nepal” in Kathmandu in April, 2016. Nepal was represented by Secretary General Dipak Neupane of Nepal Baseball Softball Federation at the BFA Congress in Taiwan on July 3-4, 2017. Yohei KOBAYASHI and Hidetoshi SUZUKI of Club Laligrance also attended the event as advisers.